Named after German-American architect Ludwig Mies van der Rohe, the biennial award is the most prestigious accolade in European architecture and is awarded to the best building completed by a European architect over the past two years. 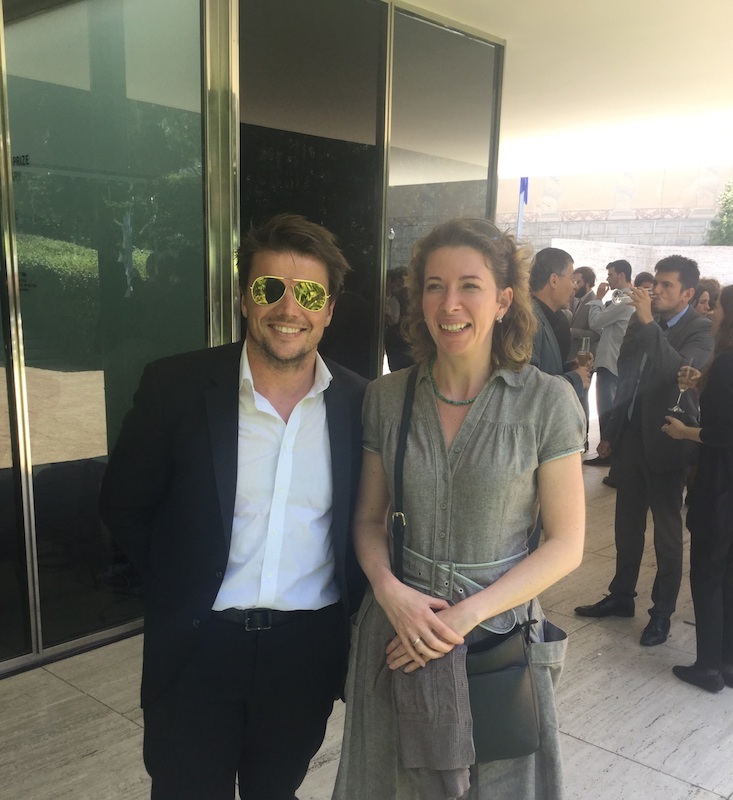 Photo1: Agnieszka Rojowska pictured here with the acclaimed architect Bjarke Ingels of Bjarke Ingels Group (BIG) at the Mies van der Rohe Awards in Barcelona. 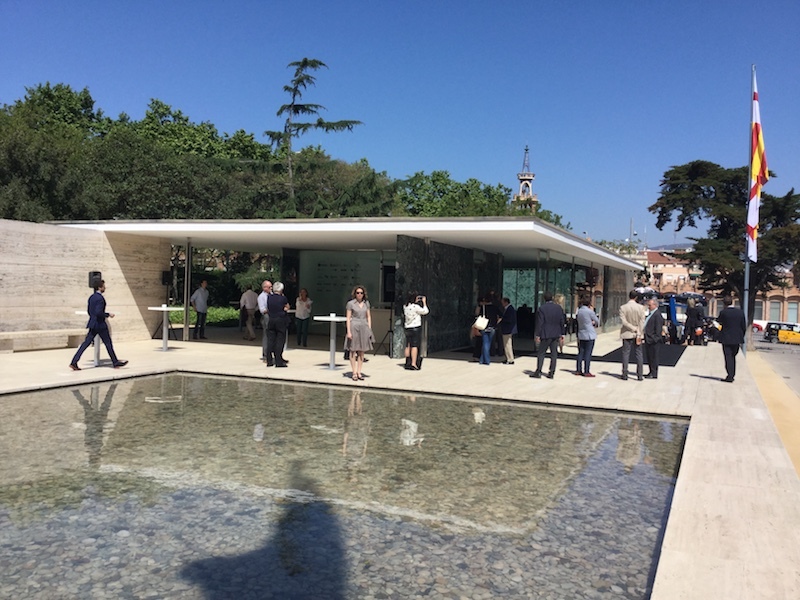 Photo2: The announcement of the 2015 #Mies van der Rohe Awards in the incredible Mies van der Rohe Pavilion build in 1929 for the Expo in Barcelona, Spain. Photo3: It was amazing to see Waterford Medieval Museum among to the 40 best build projects across Europe over the last two years. 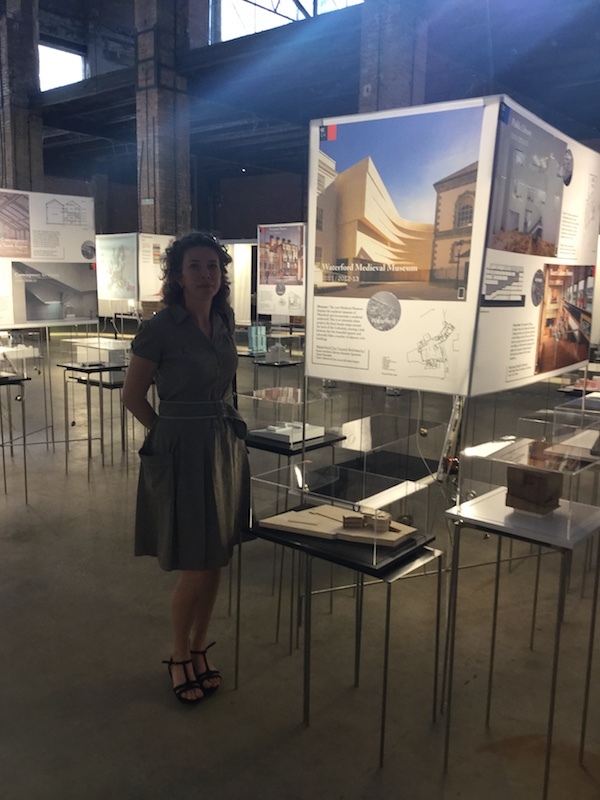 Rubbing shoulders with world – known architects like Norman Foster and BIG – Bjarke Ingels Group!